Prior to the formation of Cartesian, Greg served as an Associate at AIGCP where he covered investments ranging from natural resources to telecommunications. Greg was previously with Broadview International, a mid-market mergers & acquisitions advisory firm, where he specialized in advising communications infrastructure companies. 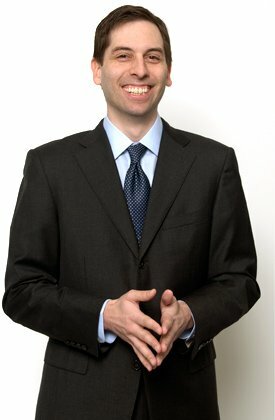 Greg holds a BS in electrical engineering from Princeton University and an MBA from MIT’s Sloan School. Greg is conversant in German.